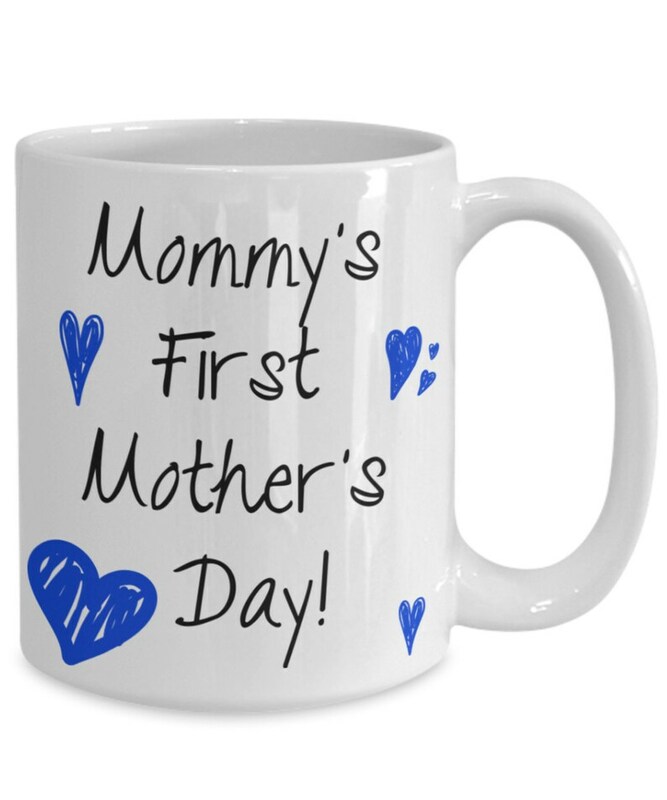 - High quality mug makes the perfect gift for everyone. - Printed on only the highest quality mugs. The print will never fade no matter how many times it is washed. We design all of our original products in San Antonio TX. Our designs are owned by us and cannot be sold by any other Store. Our products are manufactured and shipped by our production partners from various locations within the United States of America. Please allow 14 business days for your product to arrive.